truSculpt iD allows you to personalize your ideal body with a revolutionary non-surgical, body-sculpting treatment. It’s safe and effective technology that is clinically proven to permanently eliminate fat cells in stubborn areas around your abdomen, flanks, inner thighs, chin and other areas. Botox® is the most popular product worldwide that is used to improve facial aesthetics. It is very effective with a high patient satisfaction. Botox has an excellent safety record. Botox can improve signs of aging by smoothing fine lines and wrinkles, it achieves a more youthful, refreshed look. 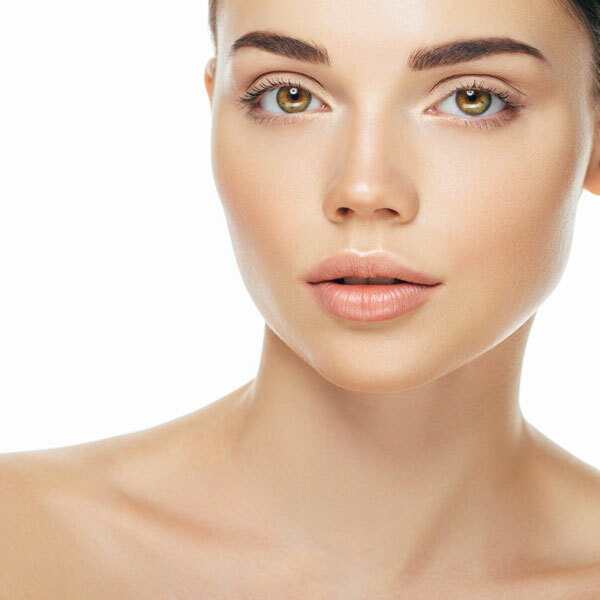 Fillers are injectable products that restore volume to facial areas, improve deep lines or wrinkles and gives a pleasing definition to areas of the face. 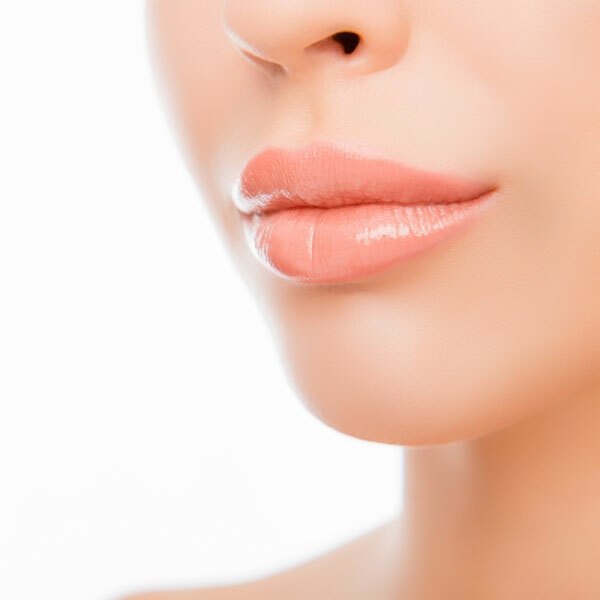 Dr. Chandran uses a series of products called Juvederm®. 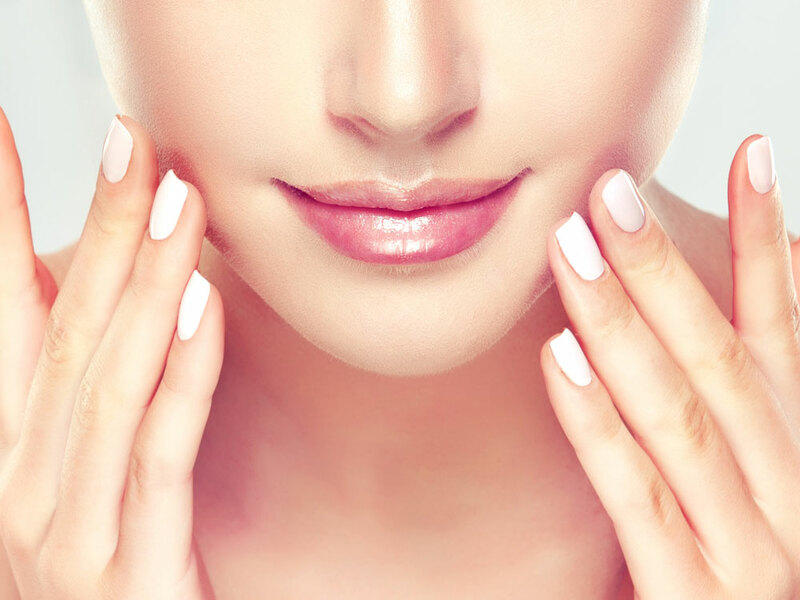 Juvederm® is made from hyaluronic acid which is a naturally occurring sugar in your body. It helps retain water under the skin where it is injected to give the desired results. It is safe and effective and does not require skin testing because it occurs naturally in the body. It can also stimulate the production of collagen. Botox® and Juvederm® injections typically take 15 – 30 min to perform depending on the number of areas and require no recovery time. Patients can usually resume their normal activity immediately afterwards. As part of the Juvederm® series, comes Volite®, an innovative skin conditioner and booster. Using hyaluronic acid, a naturally occurring sugar that helps hydrate skin, this injectable treatment can improve skin quality up to 9 months. It is not a dermal filler but it is suitable for any age and skin type. It can improve skin quality and fine lines on the face, neck, hands and upper chest area. Latisse® is a product that can be applied to the upper eyelid that can grow, thicken and maintain long, luxurious eyelashes. It is approved by the FDA and Health Canada. It is safe and effective. 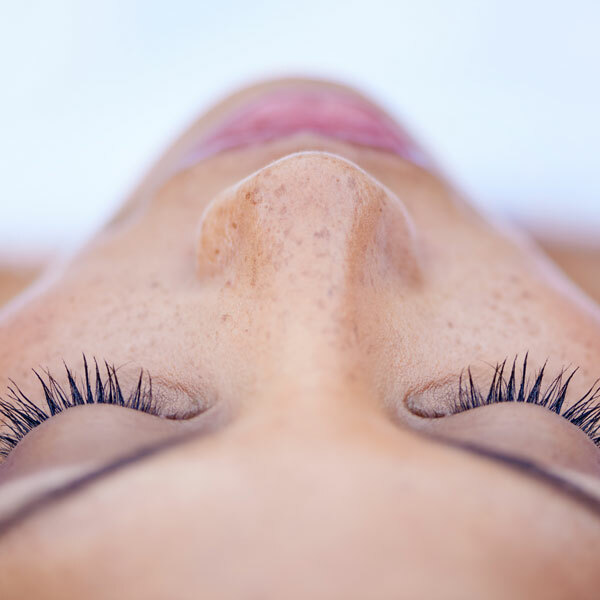 An increase in lash length can be seen as early as 4 weeks and achieve full growth in about 16 weeks. The active ingredient is bimatoprost which increases the length of eyelashes and improves the quality of eyelashes by thickening them. It is applied with an applicator at night time just before bed. It is simple to use and can be part of a night time skin care routine. The latest product for nonsurgical facial aesthetics is Belkyra®, from the company that makes Botox®. Belkyra® is derived from a naturally occurring substance in the body, deoxycholic acid. It has been shown to melt away prominent fat under the chin (“double chin”). It is a series of injections that take about 15-30 min to perform. Belkyra® is a longterm solution to remove fat from under the chin, giving a tighter, youthful neck.